It is a great day for all fans of the horror genre, as Resident Evil 2 – “the big brother from another mother” to our Daymare: 1998 – makes its way to the players. We love the game, are very happy that it’s out and wish it great success! Although the new RE2 derouted our original fan remake project, it gave us the opportunity and the energy to start our own thing – Daymare: 1998. We believe that it will be a worthy addition to the genre and that our friends and mentors in Capcom will enjoy it later this year as much as we’re enjoying the RE2 Remake right now. 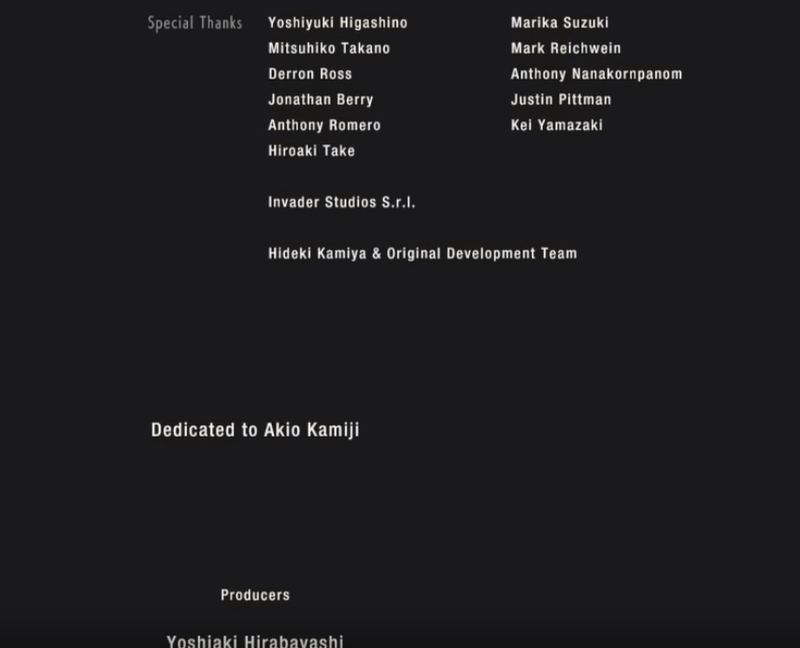 And you know, the support does go both ways, as you can see from the RE2 credits! Long live Resident Evil 2!